PLANNING YOUR NEXT GOLF VACATION? 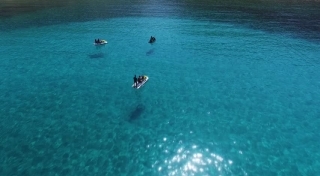 Have you been waiting to visit BARBADOS? 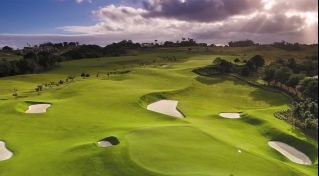 Let the Specialists at Barbados Golf Vacations Plan Your Next Memorable Golf Experience! Come and join enjoy some memorable round of golf in Paradise. Barbados is indeed a golfers paradise with several out of this world golf courses and newly built luxury resorts ranked in magazines as Conde Nast and Golf Digest. There is something for everyone as Barbados is by far on the bucket list of many passionate golfers from around the world. 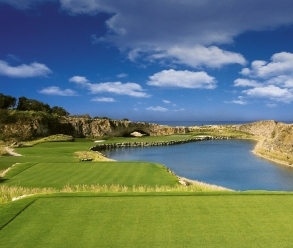 The instant charm of this beautiful island is surely to appeal to recreational and competitive golfers alike. We know you are ready to plan a vacation to the island of pink sand. 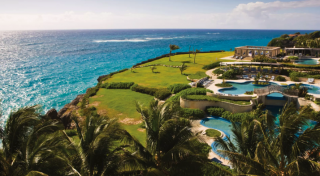 Barbados Golf Vacations is #1 when it comes to upscale stay and play golf packages in the Southern Caribbean. Our unique collection of upscale accommodations, vacation villas, golf courses, local experiences, and private vehicles will separate us from the rest. When booking with our team of specialists, clients receive a dedicated golf travel specialist from start to finish who arranges your accommodations, tee times and much more. Our goal is to provide you with a golf travel experience that will create memories to last a lifetime. Tired of taking the same old Golf Vacation?